Six Senses Fiji is located on tropical Malolo Island, part of the stunning Mamanuca Islands archipelago and is ideally located just 15.5 miles (25 kilometers) from Nadi International Airport. 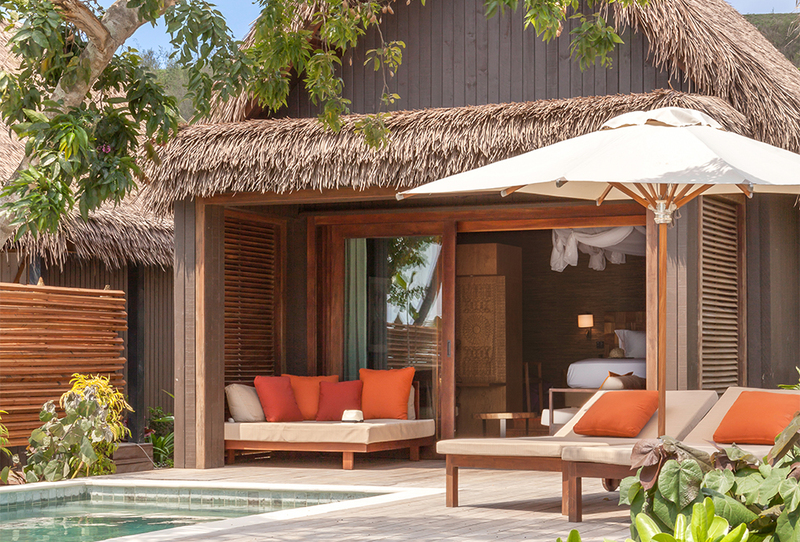 The resort features 24 spacious private pool villas plus an additional inventory of residences, offering from two to five bedrooms. The island is surrounded with crystal clear waters and white sand beaches. 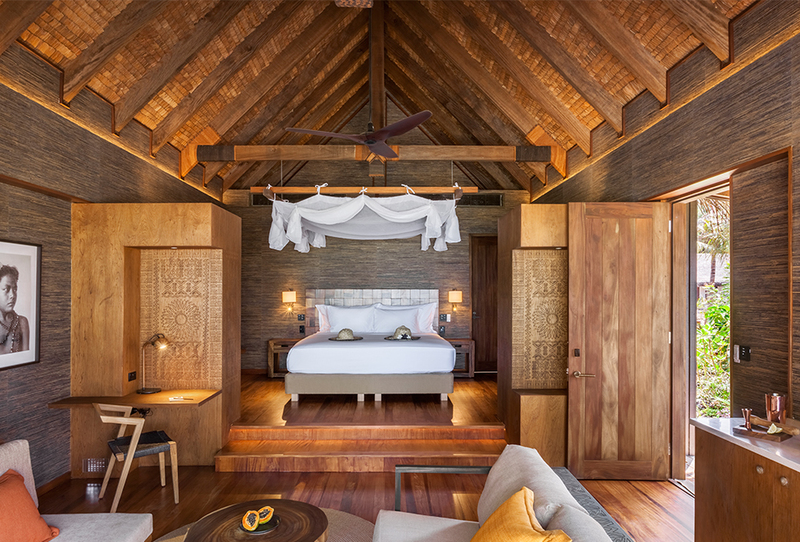 Chester were engaged to provide engineering services for the six senses resort in Fiji. For this project, we have worked on land reclamation, beach formation, groynes, coastal reinforcement, roading, stormwater, water supply, bulk earthworks, and wastewater management.